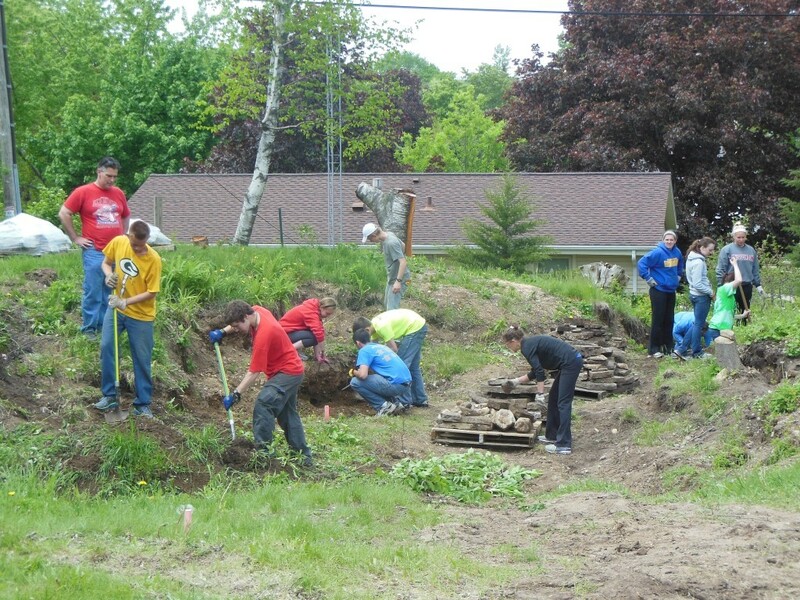 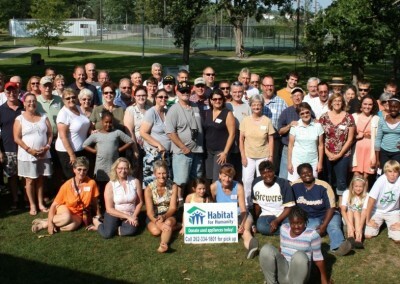 Habitat for Humanity of Washington and Dodge Counties WI, Inc. is an ecumenical Christian housing ministry building simple, quality, affordable homes in partnership with the community and those in need. 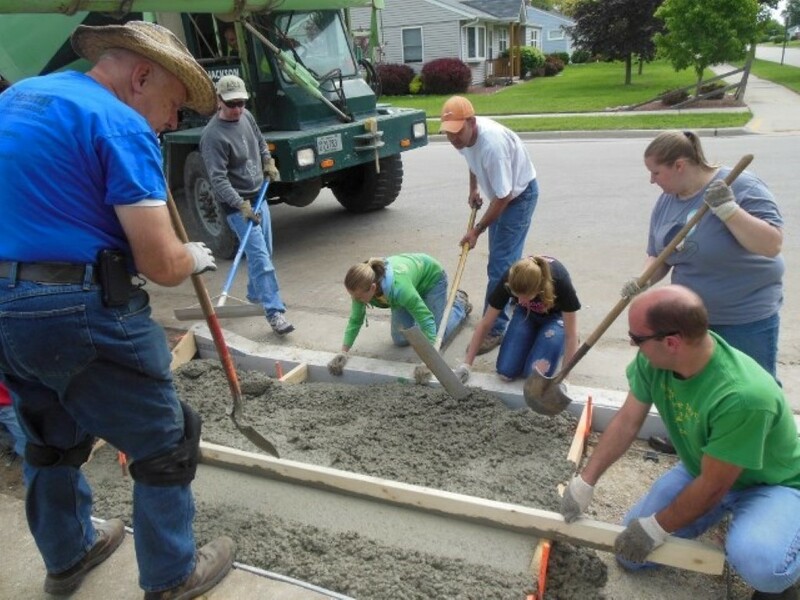 It is the vision of Habitat for Humanity of Washington and Dodge Counties, and its governing Board of Directors to exist solely for the purpose of furthering its mission statement. The affiliate will use the hammer and the nail to bring Christian and non-Christian community members and entities together in common purpose, thereby serving as a powerful witness of Christ’s love and the reality of God’s kingdom.